What else could you possibly need to know about this phone? 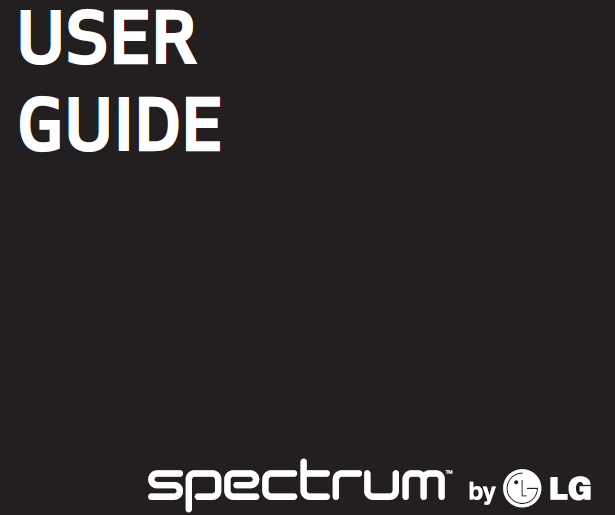 The answers lie within the pages of the LG Spectrum User Guide which we have posted below for everyone’s pleasure. 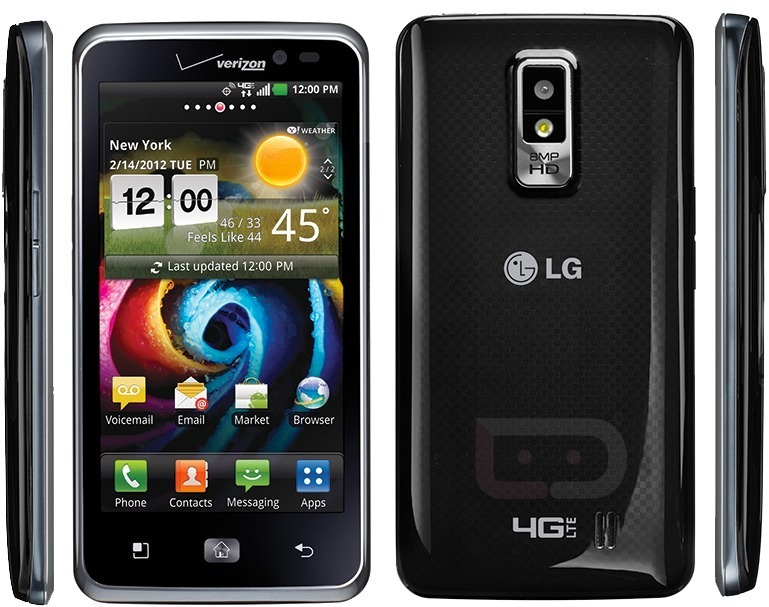 We have already broke the news about the phone’s release date and a full set of specs. Have at it.